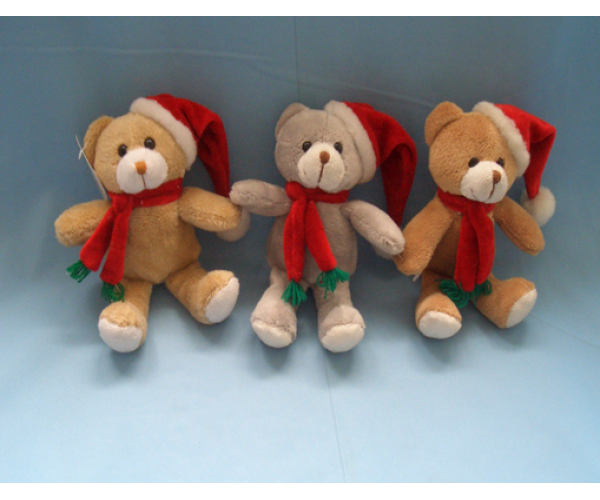 As owners of plush toy manufacturing facilities for over 10 years, our main toys include: Teddy Bears, Festival and Holiday Plush Toys( Christmas Toys, Valentine’s Day Gifts, Easter Day Toys, Halloween Toys),Backpack Plush Toys and Pet Toys. 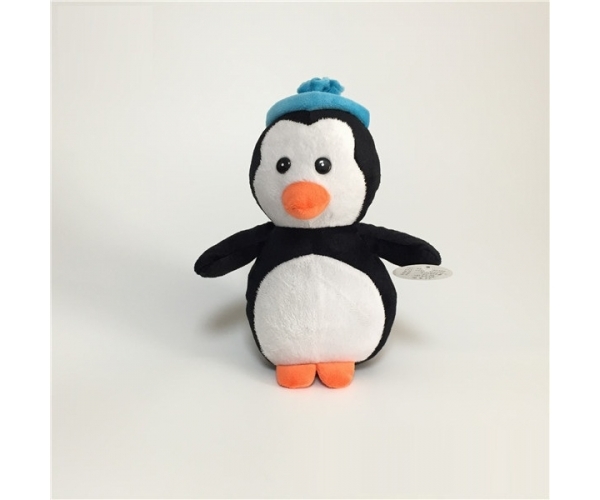 soft velboa winter Penguin with hat cute xmas toy our main toys include: Teddy Bears, Festival and Holiday Plush Toys( Christmas Toys, Valentine’s Day Gifts, Easter Day Toys, Halloween Toys),Backpack Plush Toys and Pet Toys. 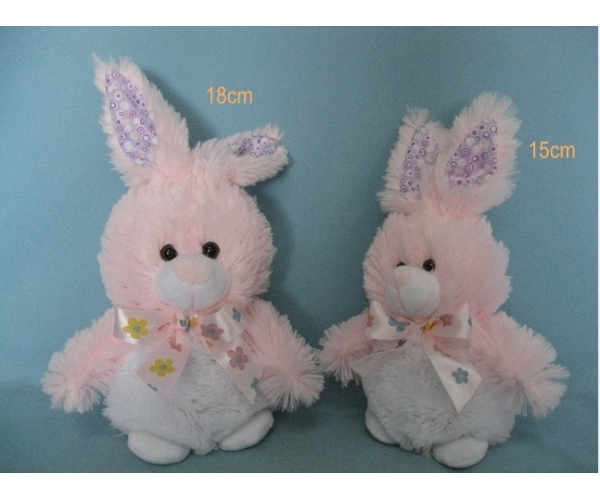 Cuddly Plush Toy Co., Ltd is a plush toy design and development company specializing in the design and manufacturing of custom and private label plush toys. 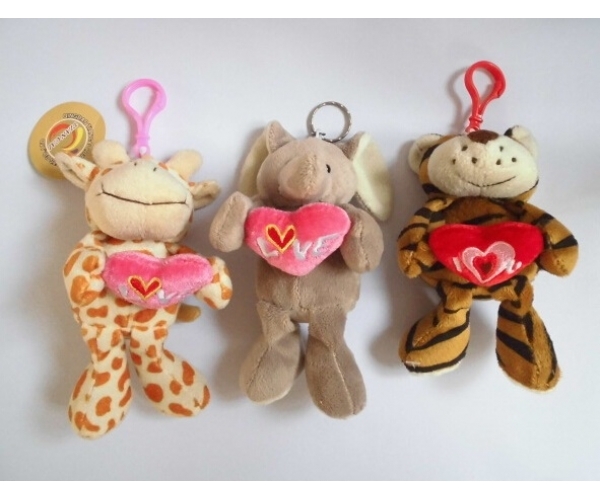 our main toys include: Teddy Bears, Festival and Holiday Plush Toys( Christmas Toys, Valentine’s Day Gifts, Easter Day Toys, Halloween Toys),Backpack Plush Toys and Pet Toys. 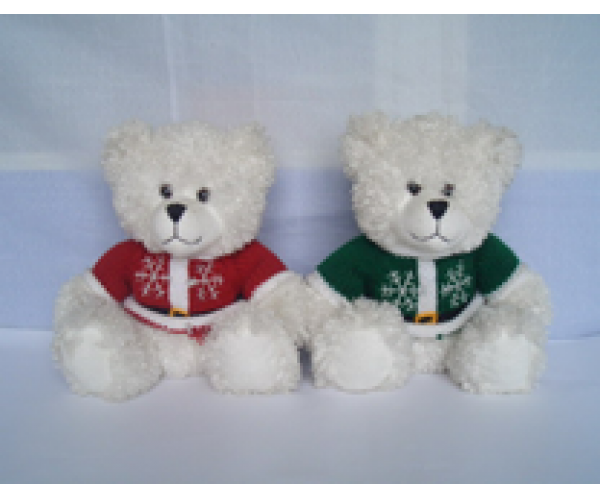 Christmas Cuddly Plush Teddy Bear Stuffed Bear with Scarf Specification: 12cm. 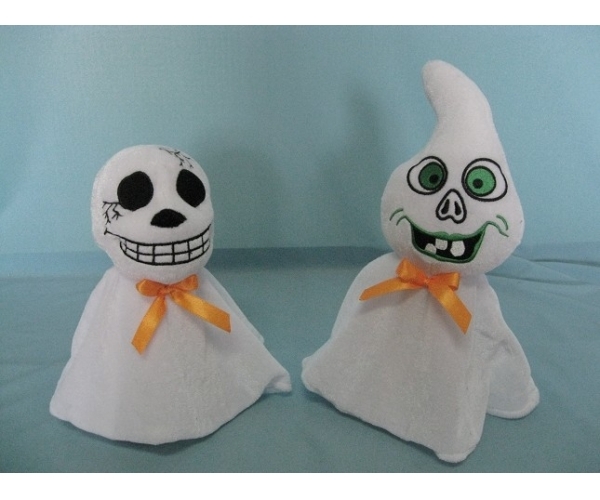 various sizes and designs are available Material: Plush Filling: 100% PP cotton inside Packaging: 1pcs per opp bag, 400pcs/ctn; ctn size:63x45x58cm All toys conform to EN71/ASTM standard, more colors, designs and sizes available, OEM order are welcome. 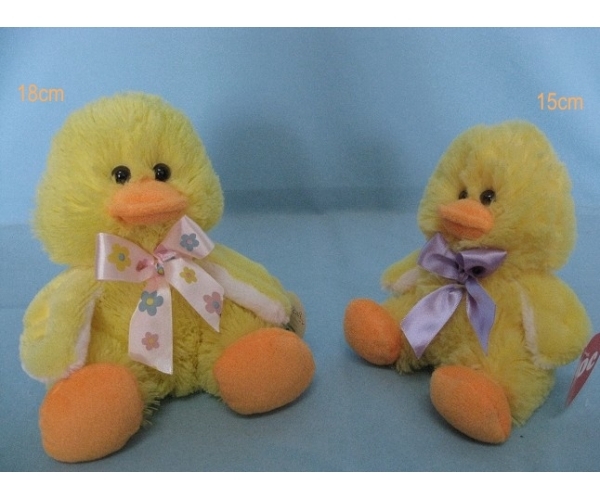 Easter Duck stuffed animal Duck plush toy Easter Cuddly Plush Toy Co., Ltd is a plush toy design and development company specializing in the design and manufacturing of custom and private label plush toys.As owners of plush toy manufacturing facilities for over 10 years, our main toys include: Teddy Bears, Festival and Holiday Plush Toys( Christmas Toys, Valentine’s Day Gifts, Easter Day Toys, Halloween Toys),Backpack Plush Toys and Pet Toys. 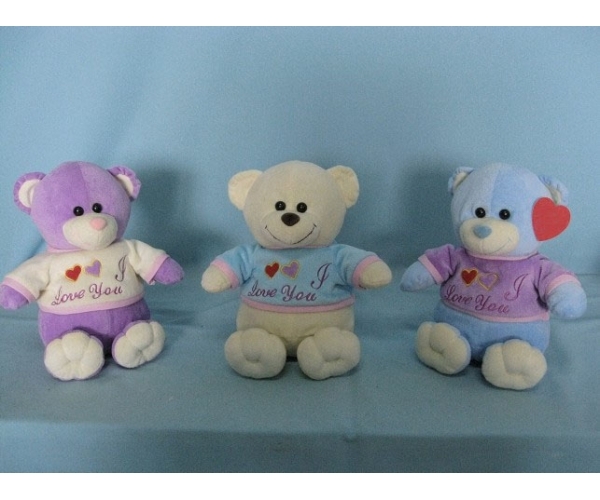 Valentines Day Stuffed Animals - Valentines Day Plush We specialize in manufacturing all kinds of plush toys, stuffed animals, teddy bears, pillows, cushions and pet toys. 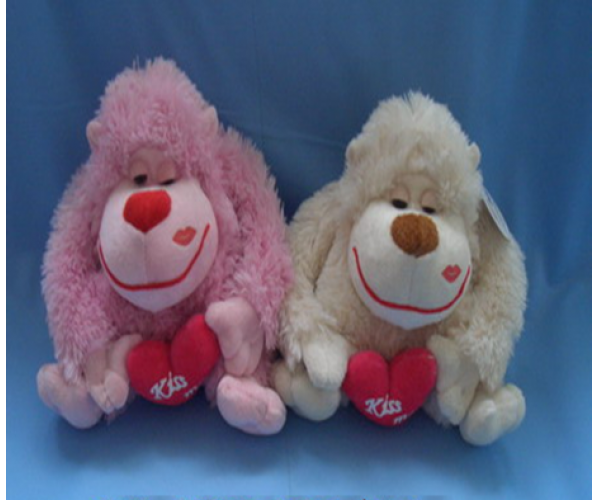 We have been working very well with Nestle, Coca Cola and Disney, Hershey’s, L'Oreal and other world famous customers. 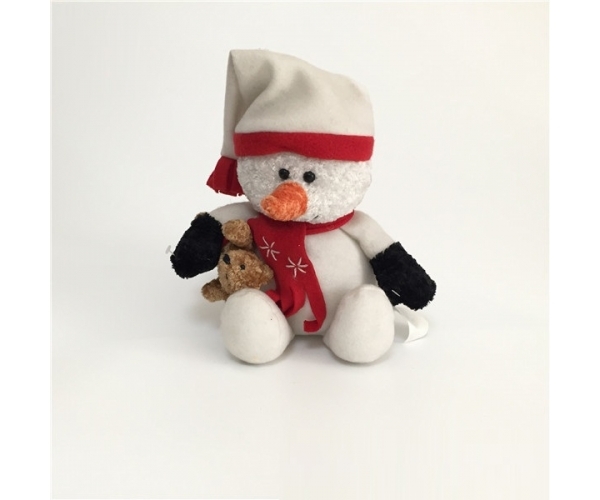 Cuddly Plush Toy Co., Ltd is a plush toy design and development company specializing in the design and manufacturing of custom and private label plush toys. 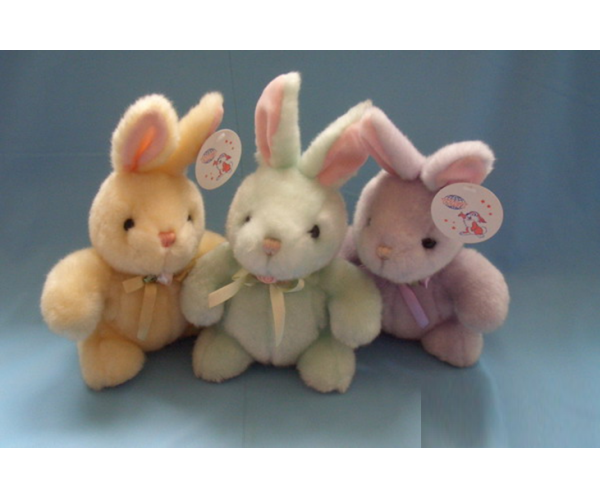 As owners of plush toy manufacturing facilities for over 10 years, our main toys include: Teddy Bears, Festival and Holiday Plush Toys( Christmas Toys, Valentine’s Day Gifts, Easter Day Toys, Halloween Toys),Backpack Plush Toys and Pet Toys. 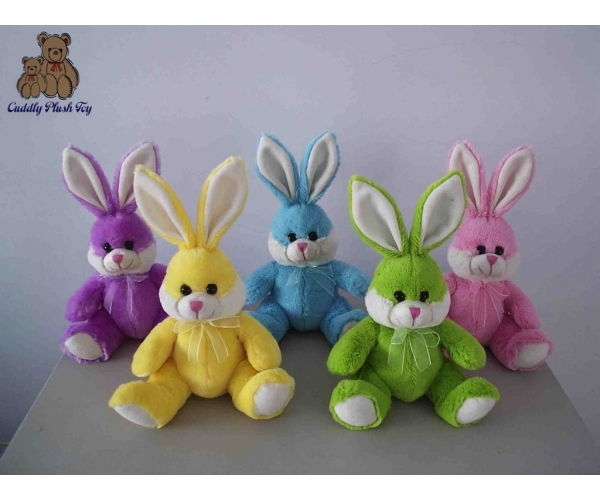 Cuddly Plush Toy Co., Ltd is a plush toy design and development company specializing in the design and manufacturing of custom and private label plush toys.As owners of plush toy manufacturing facilities for over 10 years, our main toys include: Teddy Bears, Festival and Holiday Plush Toys( Christmas Toys, Valentine’s Day Gifts, Easter Day Toys, Halloween Toys),Backpack Plush Toys and Pet Toys. 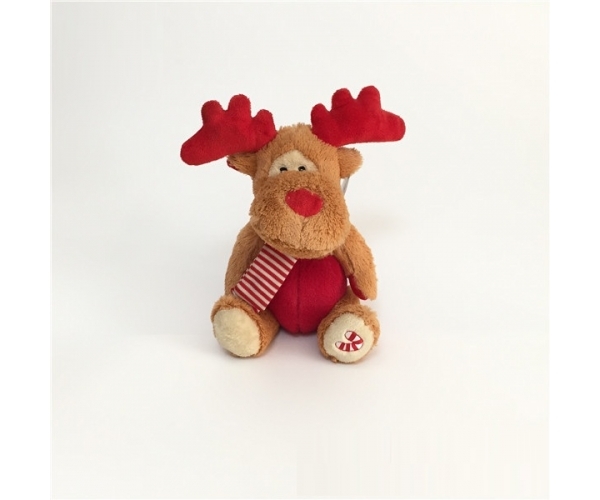 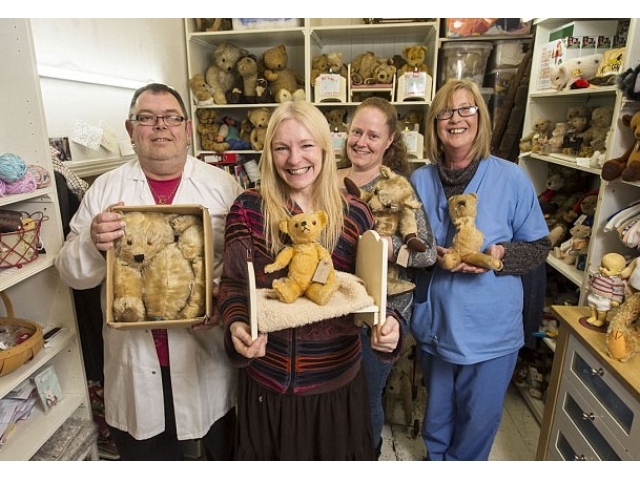 Key Features: All toys are good at hugging, comforting and listening and are fond of play and mischief. 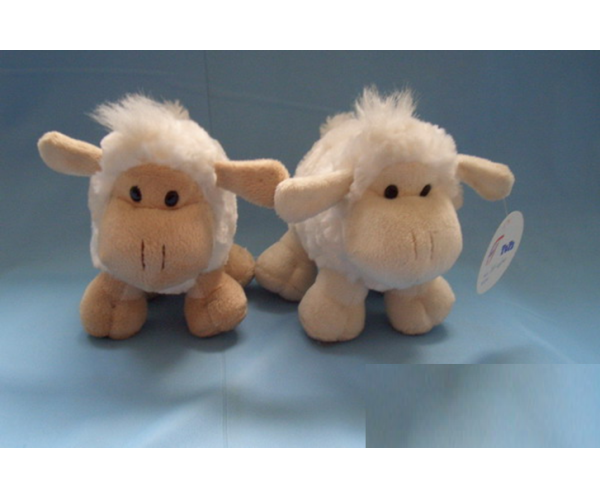 In addition, they are reliable and tested for safety. 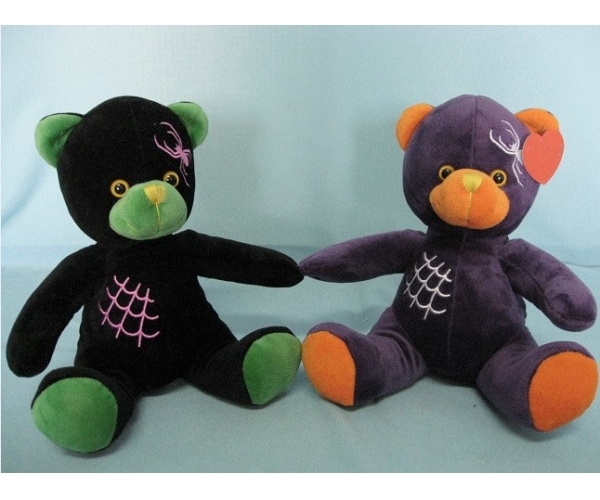 All toys, conform to EN71/ASTM standard. 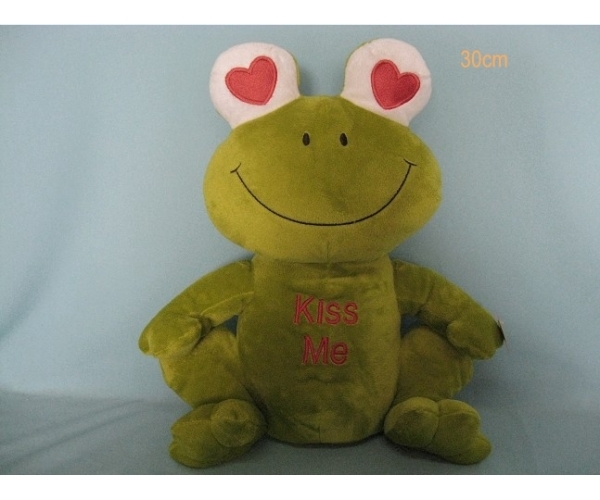 More colors, designs and sizes available,OEM order are welcome. 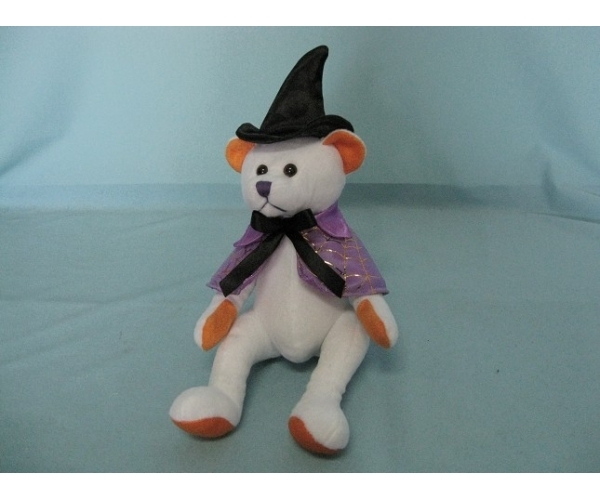 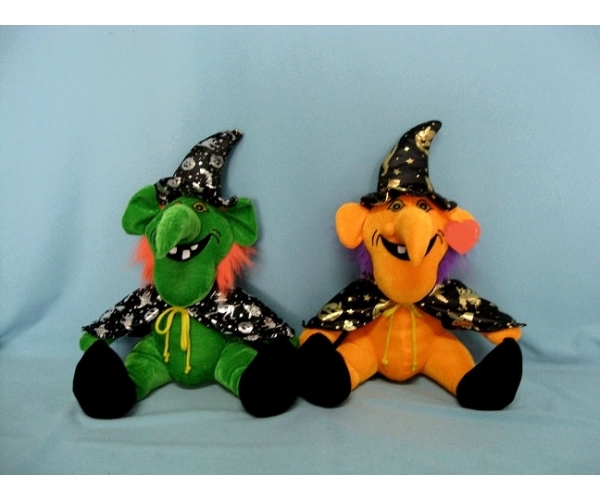 Halloween Stuffed Animals, Halloween Plush Toys Cuddly Plush Toy Co., Ltd is a plush toy design and development company specializing in the design and manufacturing of custom and private label plush toys.As owners of plush toy manufacturing facilities for over 10 years, our main toys include: Teddy Bears, Festival and Holiday Plush Toys( Christmas Toys, Valentine’s Day Gifts, Easter Day Toys, Halloween Toys),Backpack Plush Toys and Pet Toys.